Keepin’ the bad guys out of your internal network and away from your data. 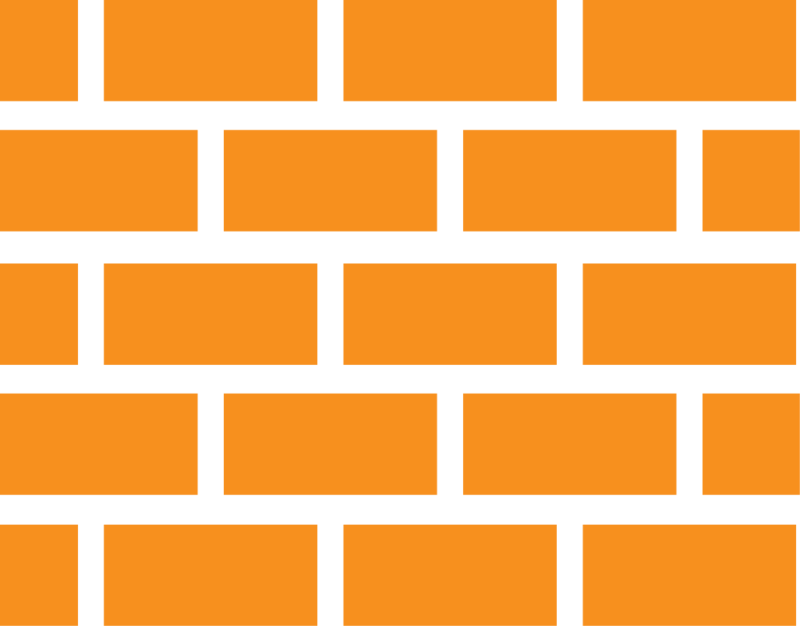 What is a firewall? What do they look like? Do I have a firewall at my business? These are some of the most common questions I get from business owners. Most have heard of firewalls, but still don’t fully understand their purpose. 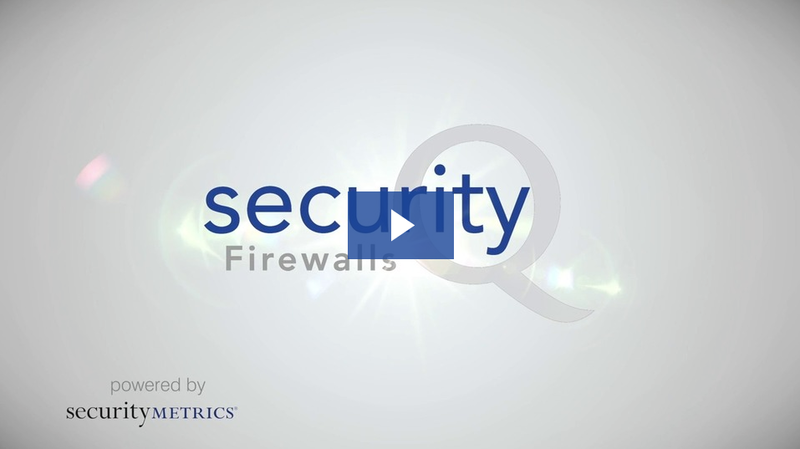 Watch the video to learn more about how a firewall protects your business. To meet PCI DSS requirements, you must have a software and hardware firewall. Want to see more vids like this? Subscribe on YouTube for more security tips. Remember – to meet Payment Card Industry Data Security Standard (PCI DSS) requirements you must have both a software and hardware firewall. But it’s not enough to just own them. They must be configured properly to prevent data from accessing (or leaving) your network when it’s not supposed to. 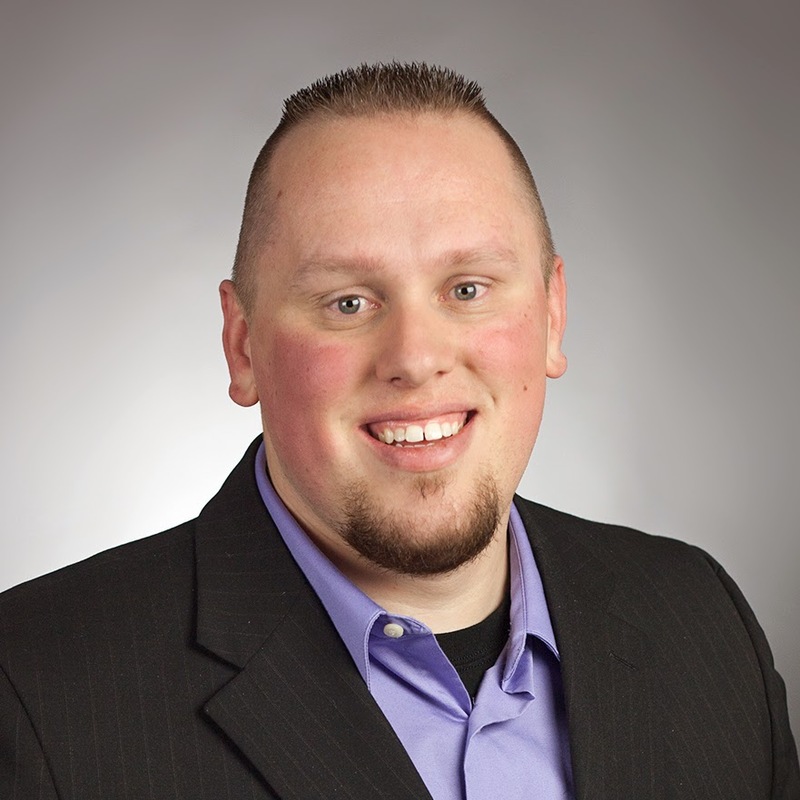 Have a business security question? Tweet me and you may see your question answered on the next SecurityQ.